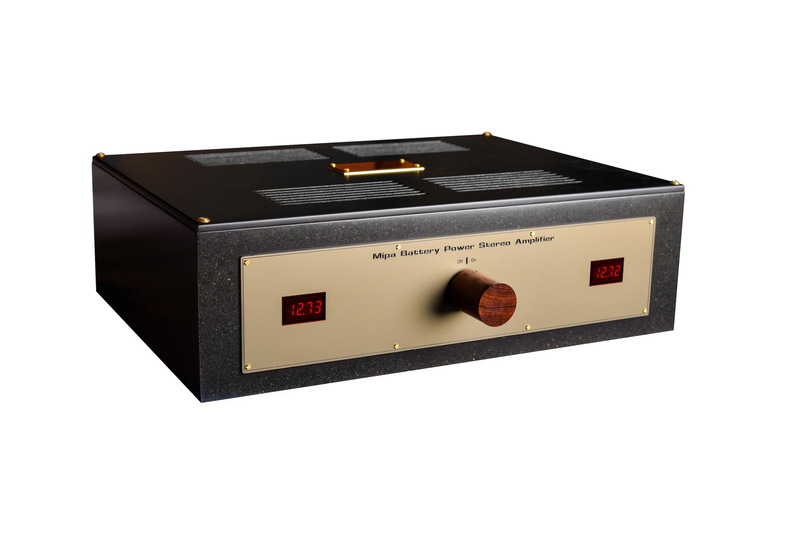 After the many years we have been selling MIPA amplifiers, the need for a state of the art version of this amplifier has become obvious. Over the last five years, we also have started developing toroidal versions of our Silver Rock transformers (see Meteor AVC and Meteor MC step up). Using exotic magnetic materials, silver wire and new winding technologies lead us to new levels in transformer performance in audio. The MIPA Silver Rock Reference is built using even better power supply capacitors and extremely low tempco and low tolerance resistors. 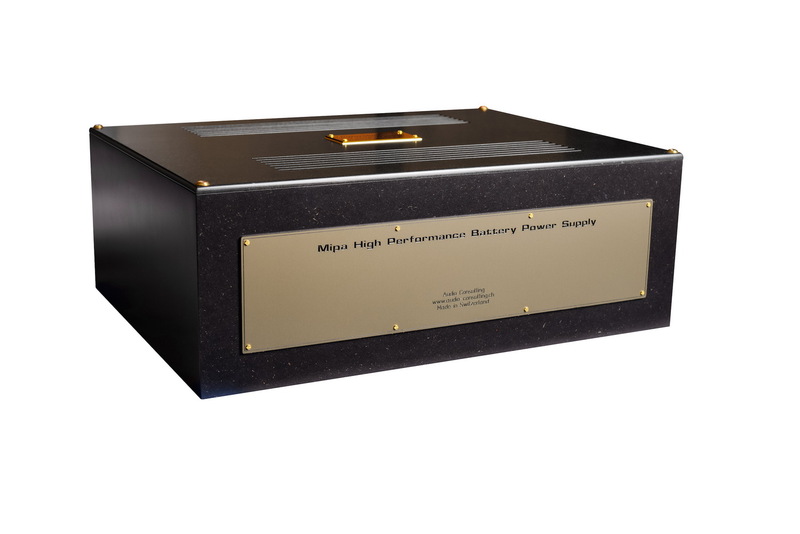 In order to further lower supply impedance, we deliver external batteries for the MIPA Reference, which allows for bigger size of the latter. The 30 w version of the MIPA Reference comes with one additional cabinet containing two external batteries (total two cabinets).